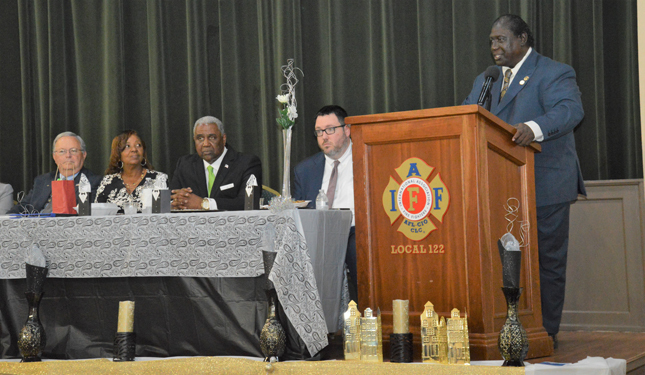 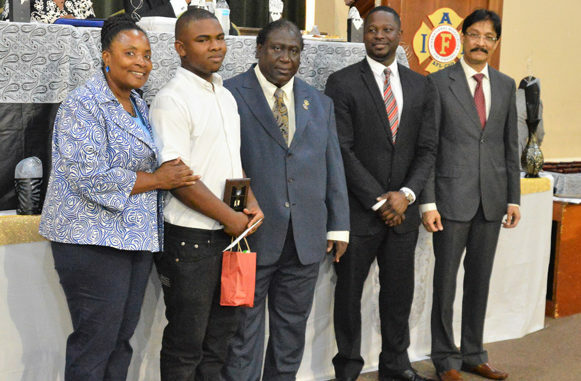 El-Beth-El Development Center held its 9th annual “Stop the Violence Recognition” Banquet at the International Fire Fighter Hall. 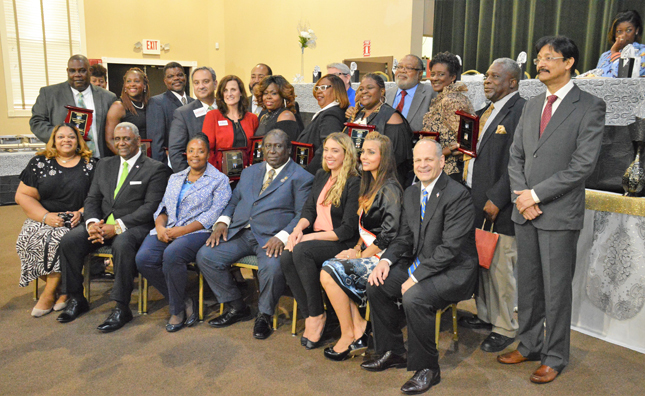 Since 2009, El-Beth-El has honored individuals from the community for outstanding achievements, leadership and contributions to improve the quality of life throughout Jacksonville. 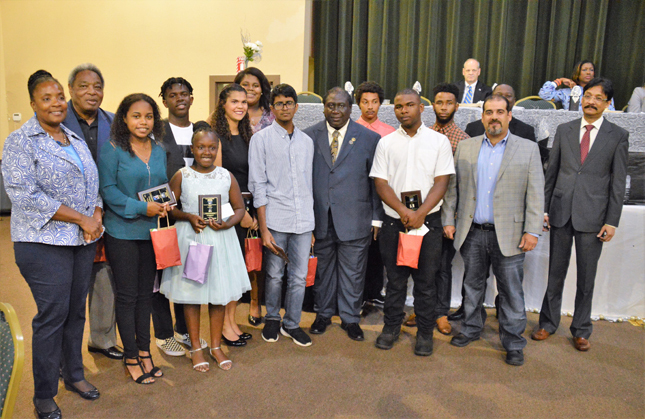 This year, El-Beth-El honored 14 youth for academic achievement and in addition to awarding 15 diverse Stop the Violence honorees from throughout the city. 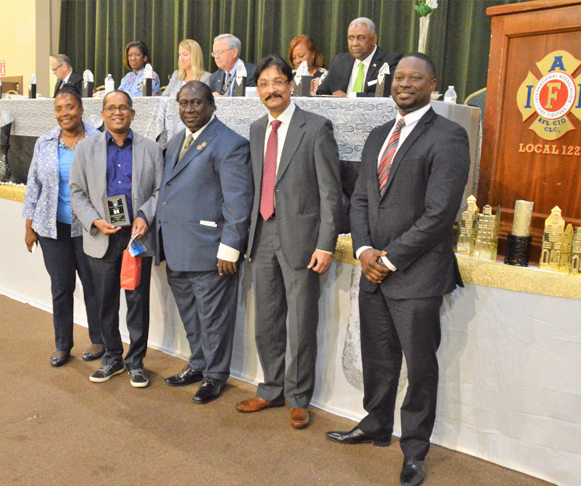 Each student received a $100 gift card and recognition certificate. 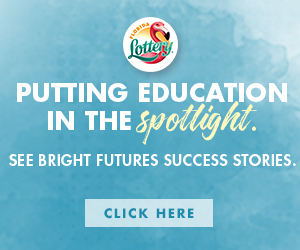 El-Beth-El Development Center is a faith based nonprofit humanitarian organization committed to empowering underprivileged communities in Jacksonville.